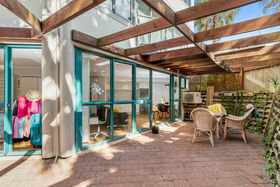 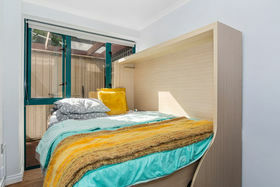 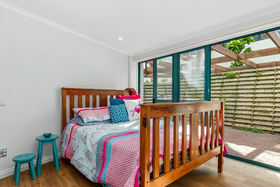 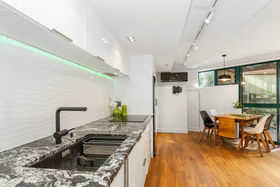 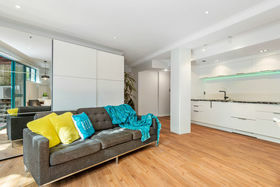 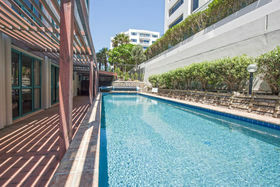 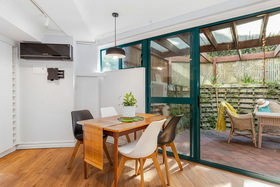 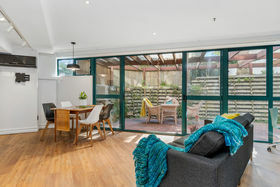 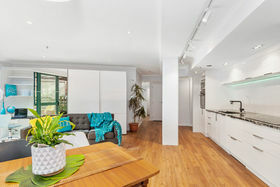 Summer fun in this modern upmarket apartment with the unique and marvelous asset of a large enclosed courtyard flowing from the living area. 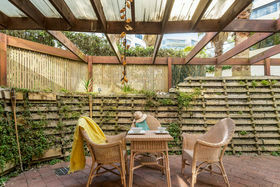 There is room for guests and children alike to play or dine al fresco. 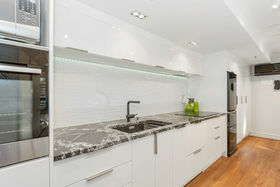 With new kitchen, bathroom and floor coverings, this is indeed a special apartment. 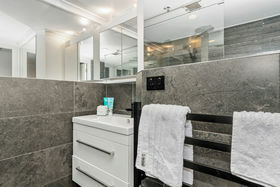 The facilities here give a wonderful lifestyle where you can walk through to the indoor private spa, the sauna, the swimming pool, tennis court and gym. 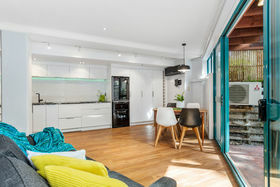 There is so much to enjoy in this downtown location with Main Beach and Mount Surf Club, and the harbour beach at Pilot Bay all within an easy walk. 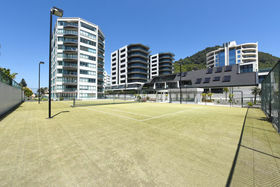 Parks, Cafes and Restaurants are all there as well, along with the picturesque Mount shopping village. 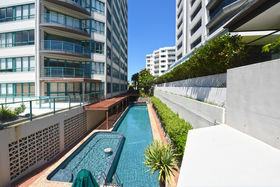 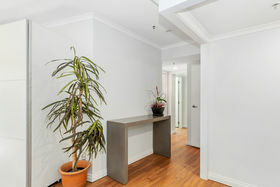 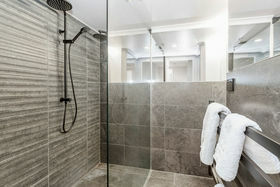 With Body Corp fees of only $2700 per year, this is a wonderful address to live or holiday. 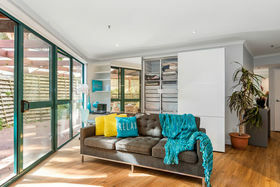 Call Lesley today! 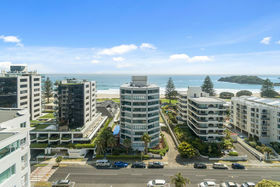 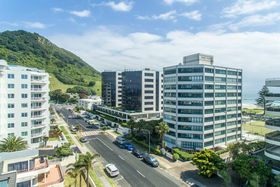 For more information on this property visit: http://www.propertyfiles.co.nz/property/MT00266 Auction on 7 March, 2019 at Tremains, Tauranga (unless sold prior).